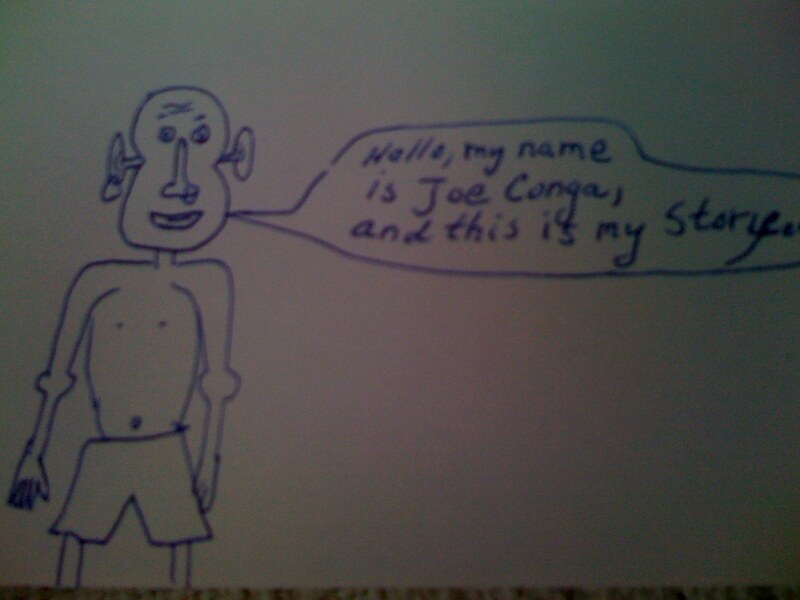 Hello, my name is Joe Conga, and this is my story! 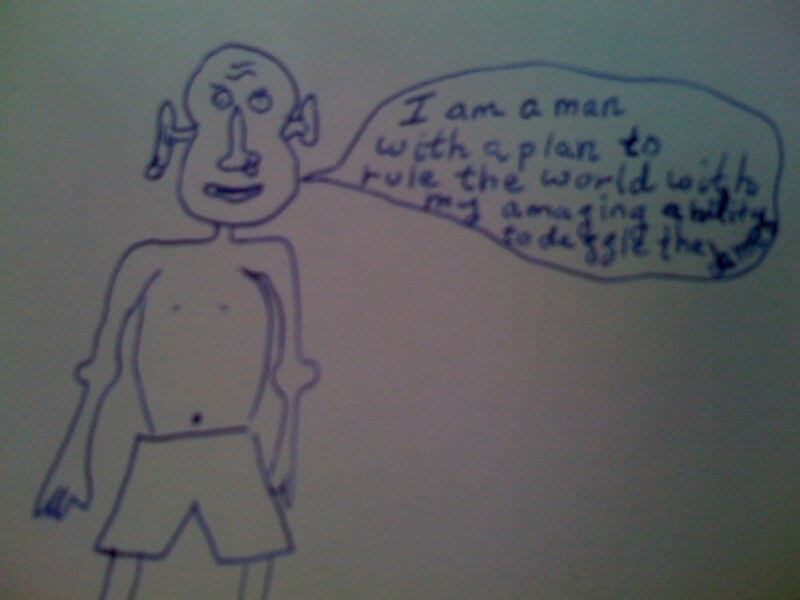 I am a man with a plan to rule the world with my amazing ability to dazzle the dames. Tee Hee! 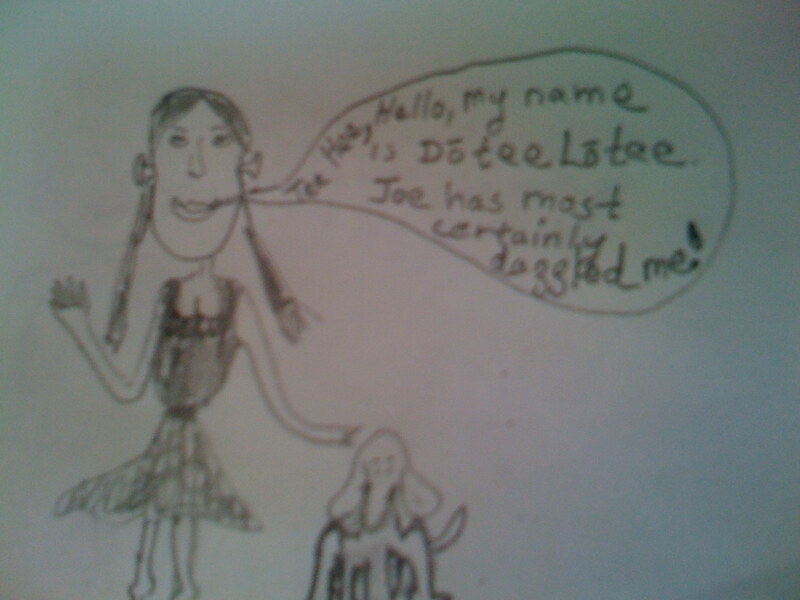 Hello, my name is Dotee Lotee. Joe has most certainly dazzled me! … That’s one down, 3,287,231 dames to go! I live inside the head of Trevor Lick, but I swear to you that I am just as real as he is!